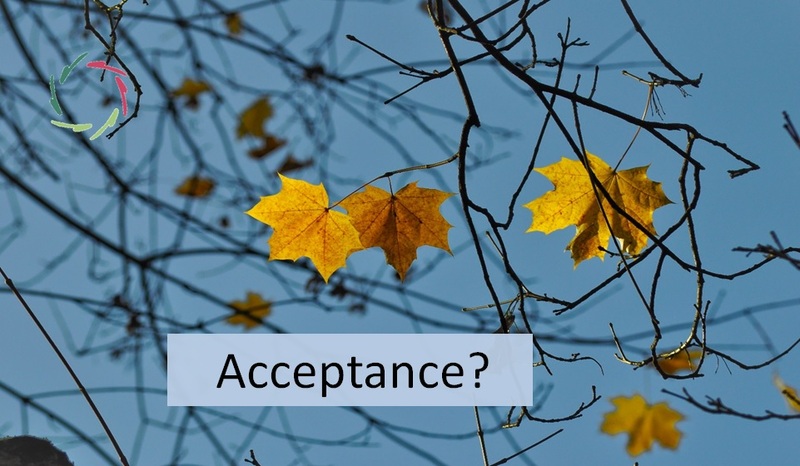 Within AURELIS, ‘acceptance’ is about your total self including a lot of nonconscious processing. There is no breaking down, nor ignoring, nor avoiding. 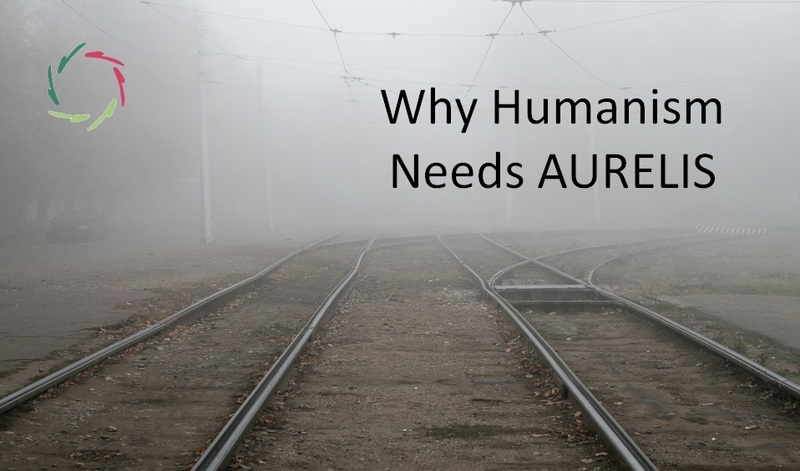 AURELIS is precisely not about avoidance. This deserves to be emphasized because ‘acceptance’ frequently gets such connotation. 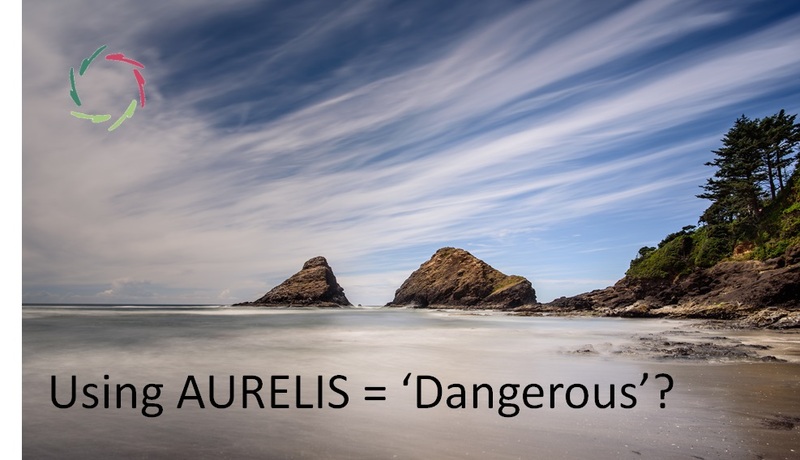 In AURELIS, there is no avoidance . So, if you have an annoying issue or a problem – such as a psychological or psychosomatic symptom – it is recommended that you ‘accept’ it, and in this also your total self and your will to change. In order to do so, one needs to ‘accept’ that a substantial part of mind is nonconscious, yet this contains much meaningful stuff and is quite influential upon everything consciously experienced. This is not merely an intellectual enterprise. It’s something in need to be lived through. Your ‘deeper self’ (syn. : ‘nonconscious’) is your best friend if you invite it and support it in the best way possible. This encompasses not ignoring the lesser elements: the tension or aggression or frustration that may be present already for a long time. Being friendly to your ‘deeper self’ lies in an ever being ready to communicate with it, to listen and to, well, accept whatever you hear as worthwhile to be taken into account. There might be some jewel hidden in a ‘lesser element’, or better: there might be part of your very life in it. You don’t want to throw that away, nor to break it down. You can communicate in the best way when you accept as partner, on equal basis: not ‘indistinguishably equal’, but eventually of equal worth. You can accept when you get to know through proper communication: listening to whatever may come even if you don’t like it so much. Deep communication leads to deep acceptance and vice versa. Don’t aggressively fight the symptom. Aggression = trying to get rid of any symptom as if it were an enemy, something to kill or take prisoner so you can get on… with what? you let the symptom dissolve into you. You cannot accept something if you don’t know it. You cannot know it if you don’t give it (deep) attention. Moreover, giving attention – to yourself – also means that you receive attention. If it’s really deep, then you get something really valuable and that can also be experienced as such. Accepting yourself this way is energizing. even in depth. This is: spontaneity, letting go, living in the here and now. Your deeper self is not a fountain of bad things – as Freud would have it and actually a very big part of Western culture. AURELIS ends on IS: Inner Strength. 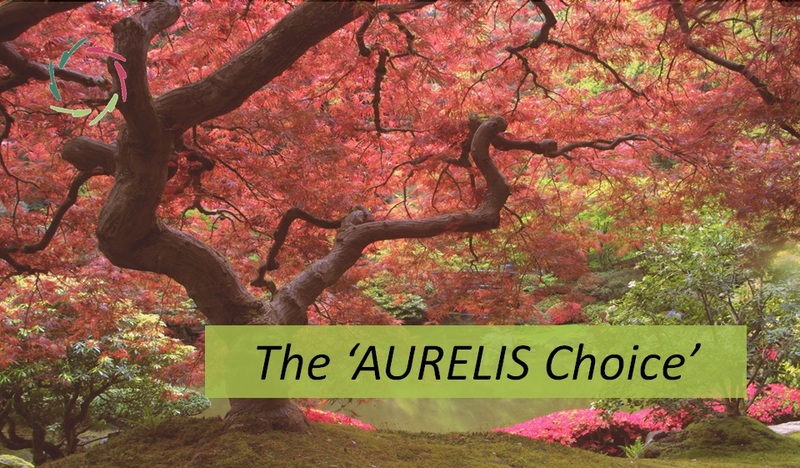 AURELIS acceptance is valuing and heightening your inner strength. Thus: not losing any part of yourself (breaking or throwing out). The goal is always to find your IS – which is yours from start on – so you can positively fight for a better you in a better world.